Can i change the size ? Last Edit: 2011/11/26 01:22 By . 1.How i can Show the houseID in fronted? 3. 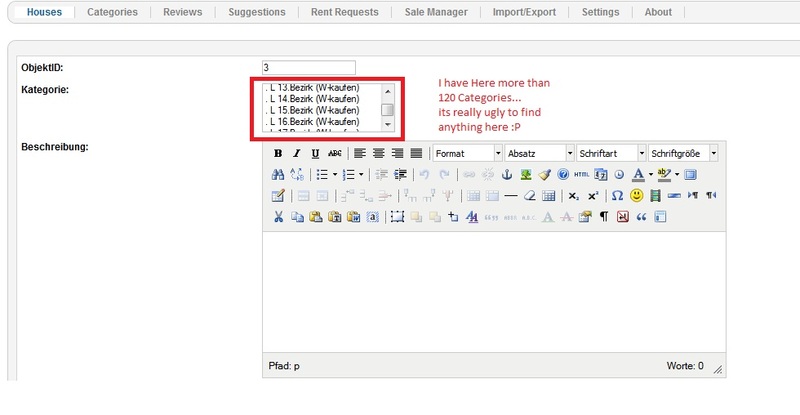 How i can edit the Search Fields? i dont need some search typs like search in Categroys ..
Last Edit: 2011/11/27 15:54 By . for check what function run - please use TASK - parameters.